We think about your needs. 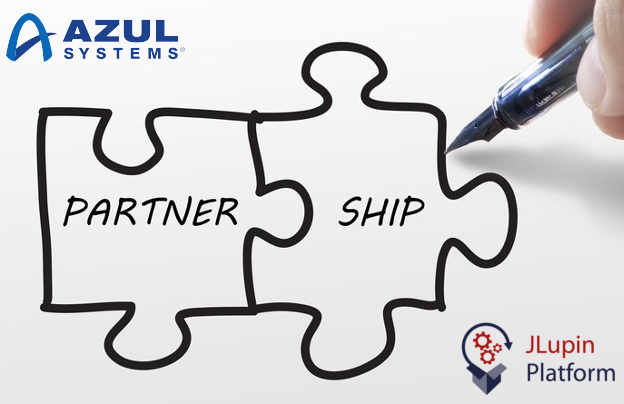 We are very happy to announce that Azul Systems, the vendor of Zulu Enterprise – pure open source and fully supported builds of OpenJDK, and Zing – a high-performance, pauseless runtime that meets the highest demands of Java-based businesses, has become JLupin’s partner. Now we can include JVM support with the JLupin Platform via a single point of contact. We are very happy to announce that G2A has started using JLupin Platform in one of its tribes – Pay, which focuses forces mainly on G2A PAY global payment gateway but also develop new FinTech solutions. Once again JLupin has shown its strength in the financial sector. We proudly announce that JLupin has been awarded by Banking CIO Outlook TOP 10 BANKING TECH Companies in Europe – 2018. They wrote: “What makes JLupin second to none, is its time-to-market, infrastructure agnostic, and outstanding efficiency.”. We are very happy that our unique offer for financial sector has been noticed ! 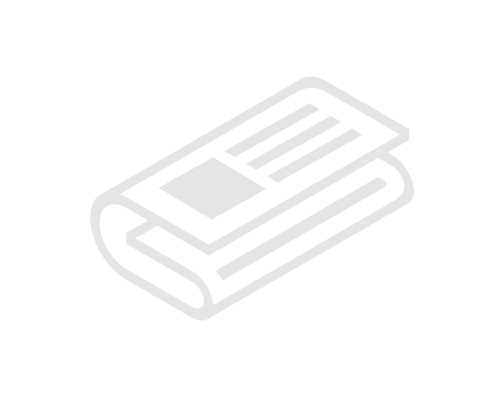 Do you need the next phase of digital transformation ? Digital transformation has moved most of business processes to IT environment significantly increasing business efficiency. In that way IT environment has becoming more and more complex and very difficult to manage keeping time-to-market of changes and new functionalities short. The second phase of transformation is needed to overcome this challenges. Digital Transformation 2.0 needs actions in four directions, which are the pillars of this important process. JLupin provides knowledge, technologies and solutions to achieve its goals effectively. From architecture consulting, through IT processes audit to advanced technologies tools. One partner to cover the whole process of DIGITAL TRANSFORMATION 2.0. Modern IT architecture is a key factor in the transformation. Going into microservices model gives a lot of very valuable benefits, , but also involves certain challenges that need to be addressed and managed. The idea is to know how to design a system in the microservice architecture and adapt it to the IT environment. In the world of microservices, the strong technology support is necessary to overcome challenges related to microservices architecture. JLupin offers the smartest technology for microservices environments that ensures high reliability, performance keeping the operational cost low. In order to use the potential of the implemented microservices architecture, it is important to adapt the IT processes, such as the design process, implementation processes, to the new possibilities resulting from microservices. The seamless integration between architectural concepts, technologies, tools and IT processes provides solutions to make the IT environment and the organisation efficient and predictable in terms of time-to-market parameter. The JLupin Platform can act as a modern Java application server as well as an advanced, fully automated, scalable and reliable platform for microservices. JLupin covers complexity of microservices environments providing simple and easy to use interfaces for developers, devops and administrators. There are also a set of tools that accelerates development and integration processes in the environment. Enterprise features in JLupin Platform allow to achieve very high availability without compromise. JLupin Platform simplifies technology stack and reduces costs of the microservices environment by 73%. Effectiveness is confirmed by business KPI's (ex. over 84% of automatic business processes are processed below 1 minute in BMP system running on JLupin Platform). How to design systems in microservices architecture ? How to adapt those systems in the existing environment ? How to adapt IT processes to new opportunities ? We know how ! We know how to use technologies and tools to provide benefits coming from new architectural and operational model. We can transform your organization into scalable, flexible and efficient software factory of new IT services for your digital business. Apply microservices architecture to your environment and deploy a couple times faster than before. From one release per 3 month to many releases a day, over 70% shorter time-to-market for business ideas. How many people are involved in each release ? How much time do they spend for reporting, coordination and bugs tracking ? Shorten your release phase, engage your people into automation development. Simply, save almost 70% of their time. How much time does your organization to coordinate a release ? Image that over 50% of these can be moved to much more creative tasks, which probably can bring a lot of benefits do your organization. Do you like this vision ? This is happening in world of microservice architecture. Omnilogy provides advanced, market leading APM, NMP & UX monitoring tools to overcome the digital transformation challenges. The seamless integration of Dynatrace APM provided by Omnilogy for JLupin Next Server enables full control over quality in the microservices environment. Leading IT solutions Integrator uses JLupin technology to improve its software and help customers achieve better business goals. Now, the professional IT solutions provided by Advatech are powered by JLupin Next Server. Comarch Technologies offers various sophisticated Cyber Security solutions. One of them – Comarch IAM DRACO (Identity & Access Management-class product) - is provided in the microservices architecture based on JLupin Next Server to leverage its flexibility and scalability. INCAT provides the best in the class core system for financial transactions. 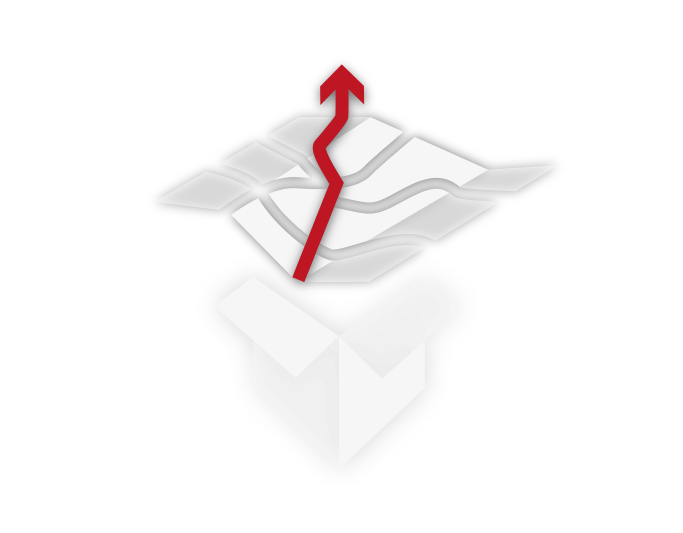 Our common effort is to provide this product for global use cases ensuring scalability, reliability and flexibility. Running the core system in microservices architecture on JLupin Platform is the key element of this project. MakeItRight has transformed it's knowledge and experience into advanced automation platform (PowerFarmer) with TaaS (Test as a Service) and RPA (Robotic Process Automation) capabilities.  Now, due to seamless integration with JLupin Platform is perfectly suitable for microservice testing and delivery. InfiniteDATA, the vendor of ScheduleIN , has decided to use JLupin Platform to meet the Next Generation Workload Automation requirements by providing Non-stop ScheduleIN in microservices architecture powered by JLupin. Our partnership with Citrix is about bringing the seamless integration between mysterious world network security and always changing world of development. The point is to start it from the very beginning, where the first concept of application appears. Due to the partnership with Azul Systems we can add support for both Zing and Zulu to the JLupin Platform, enabling our customers to choose the best Java runtime for their microservices-based distributed applications. Would you like to know how can we improve your business ? Complete the form below to get more information. JLupin Software Studio sp. z o.o.